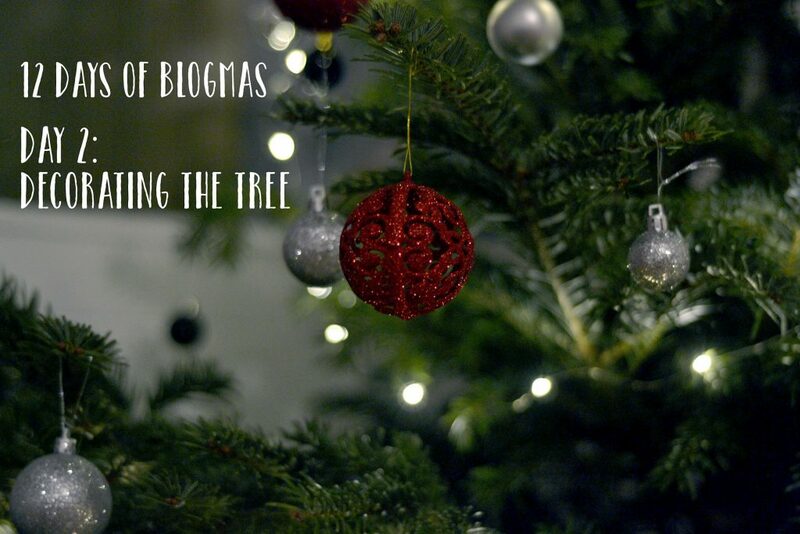 Blogmas 2016: Decorating the tree! 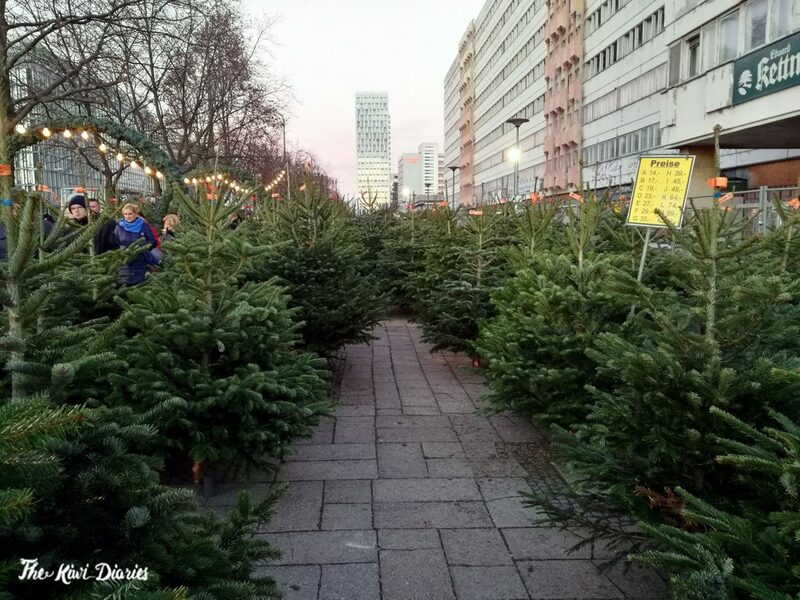 Ever since the thought of moving to Berlin crossed our minds, I’ve been researching Christmas trees, where to get them, how much they last, how expensive are they…. 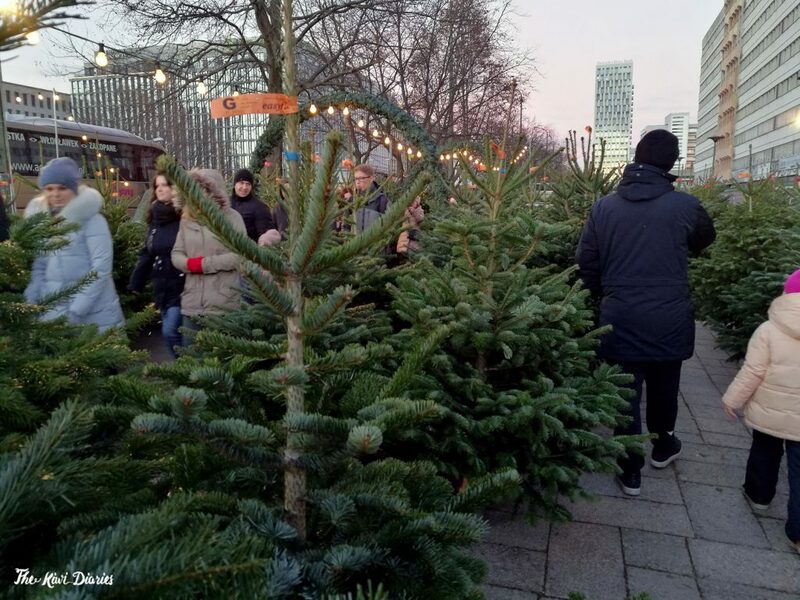 This is the first time we are going to spend Christmas during winter, and in a place where people buy actual trees! I couldn’t miss out. We found, quite close to home, a little pop up tree shop with hundreds of trees from different ‘farms’, sizes and types of ‘pines’. We decided to go with a medium size one that was a little less than 30 Euros, it’s a pretty decent size and fits perfectly on one of the corners of our living room.